After seeing artwork of the characters and screenshots, we finally have a release date for Ghostbusters: Sanctum of Slime. Set to come out March 23rd at an undisclosed price, players take on the roles of 4 rookie Ghostbusters to save New York City. 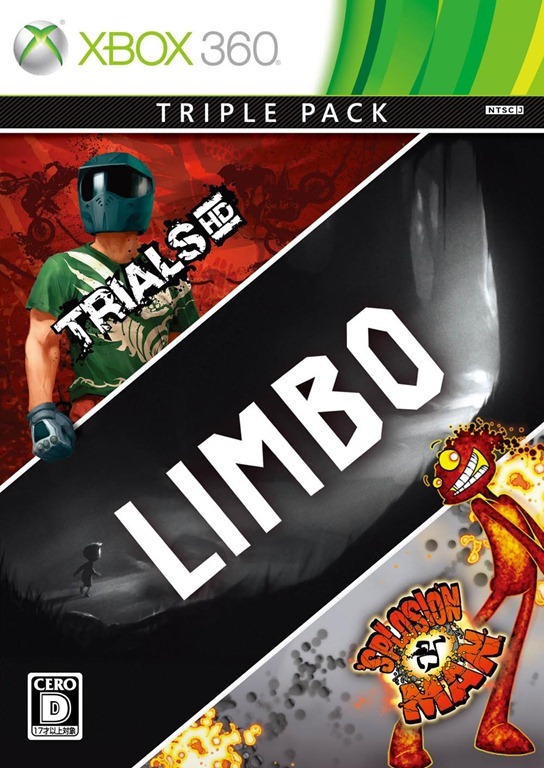 With 4-Player Co-Op, it’s looking to make busting feel good. “In Ghostbusters: Sanctum of Slime, we are introducing an entirely new look and gameplay experience on digital platforms that will impress new and loyal Ghostbusters fans alike.” says Atari President and CEO Jim Wilson. Catch a new trailer after the jump. Super Street Fighter II Turbo HD Remix is developed by Backbone Entertainment and published by Capcom and was released November 28th, 2008. It retails for 1200 MSP. This past Wednesday was the 20th birthday of Street Fighter II: World Warrior, the original sequel incarnation that spawned countless variations of the same game. 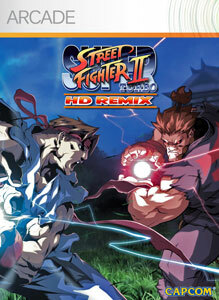 When the Xbox 360 first launched, Street Fighter 2: Hyper Fighting was released on XBLA in 2006 which was met with favorable reception but had a pretty bad online code from the reviews. But during 2008, while the hype train for Street Fighter IV was in effect before its release, they put out one of the most gorgeous fighting games on XBLA with Super Street Fighter II HD Remix. SSFIITHR is an updated remake of Super Street Fighter II Turbo which originally came out in 1994 on the 3DO, It added in Super Combos, Air Combos, and the dastardly Akuma. With this new remake, Backbone decided to grab UDON Entertainment to do the art and character sprites with beautiful hand-drawn sprites. 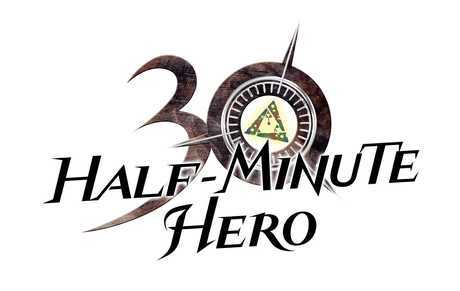 It also includes new music by the OverClocked ReMix as well as rebalanced gameplay in the fighting engine. Is it as “Down Right Fierce” as you expect Hadouken lovers? 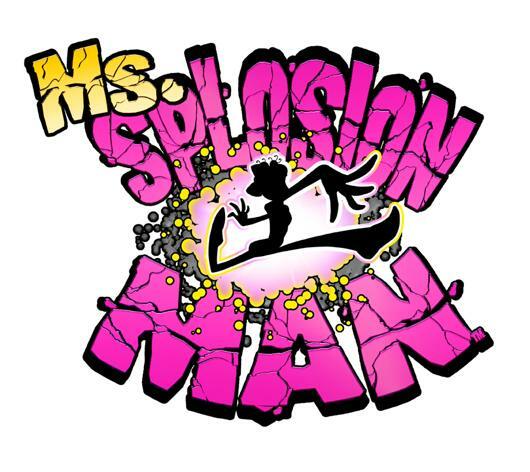 New Gameplay and Screens of Ms. Splosion Man. Twisted Pixel just recently sent out some new screens and a video of the upcoming Ms. Splosion Man and it looks pretty “AWOOGA!” to quote the titular character. 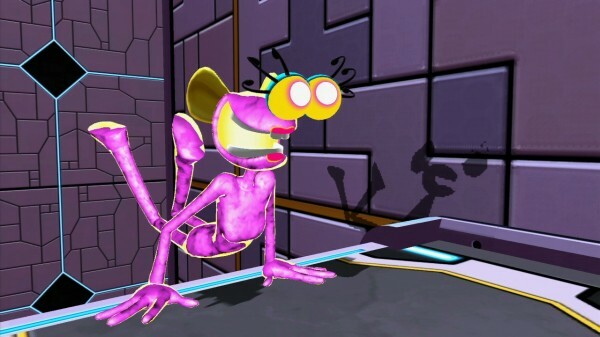 The game is currently being shown to press at Game Developers Conference and Twisted Pixel will also being showing Ms. Splosion Man and The Gunstringer at PAX East later this month. Catch the screens and gameplay video after the jump. See our previous coverage for more. Atari announced their new rag-tag team of paranormal investigators today for the upcoming XBLA title, Ghostbusters: Sanctum of Slime, coming to XBLA on March 23rd. 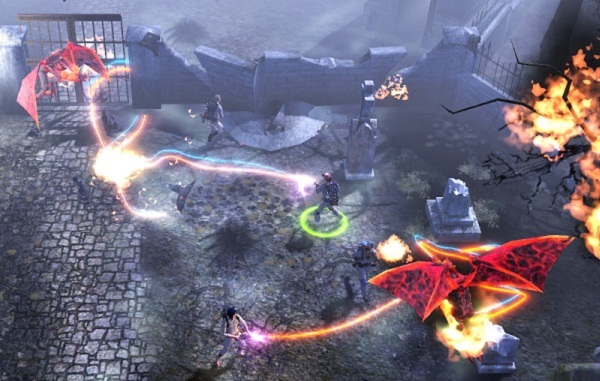 They’re a bit inexperienced but they’ll get the job done with 4-player co-op ghost-bustin’. Hit the jump to see a photo gallery and names of the new rookie Ghostbusters.